You know the old saying, “Don’t judge a book by its cover”? Well, I disagree! 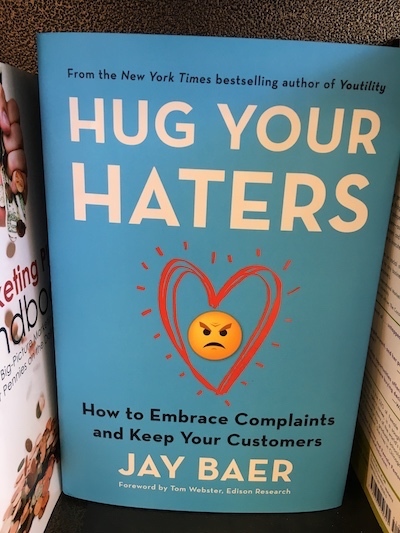 I often judge books by their covers. In fact, I not only judge them – I learn from them! 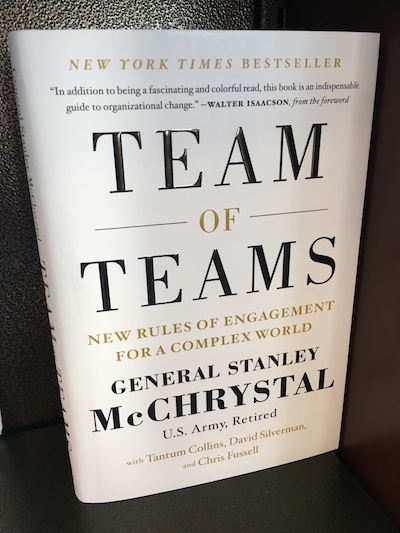 One of my favorite things to do when I visit a bookstore is to get some leadership training from the book titles alone. 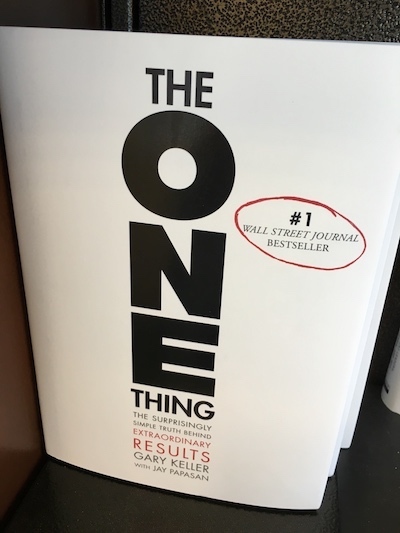 Now, don’t get me wrong, I think the books may be great, and filled with some amazing tips and wisdom, but often, the title alone is food enough for thought. 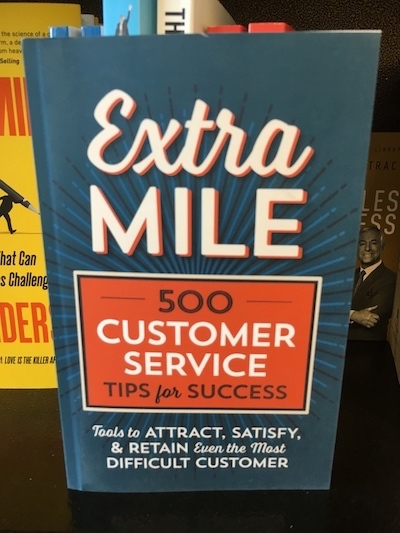 On a recent trip I spent some time in a Barnes and Nobles and couldn’t help thinking how helpful the book titles were… and I didn’t need to spend a dime! Here is a small collection of the book titles I saw, and learned from. And I’m a better leader for it! Sure, you can google any of these book titles and buy them, but here is what I learned or was reminded of, just from the covers! Ministry can pull us in many directions – they may all be GOOD directions, but it is critical that we consider, “What is the ONE thing we are about?” I’ve had a Life Mission Statement since I was 19, and I often have to re-evaluate everything I am doing and see if it lines up with that One Thing – when it doesn’t, I work to eliminate it from my life. 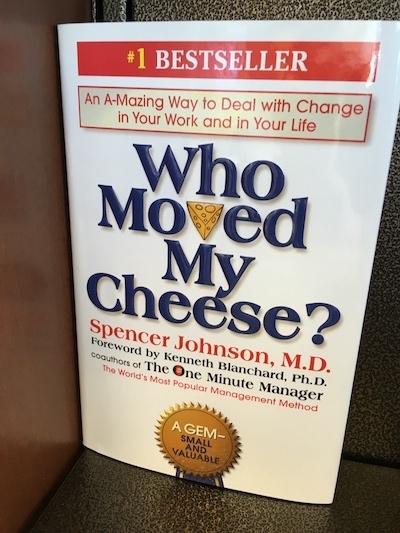 While I can’t get rid of everything, I CAN work toward making sure my life is focused on my Life Mission, which is (since you are asking, right?) To Reach and Teach as many children as possible with the Good News of God’s Love, and in the process to Enlist, Equip and Encourage others to do the same. We do a lot of things “just because.” Just because our predecessor did it, just because everyone else is doing it, just because it’s habit, just because the equipment is there, just because someone else wants us to, just because we aren’t really sure! 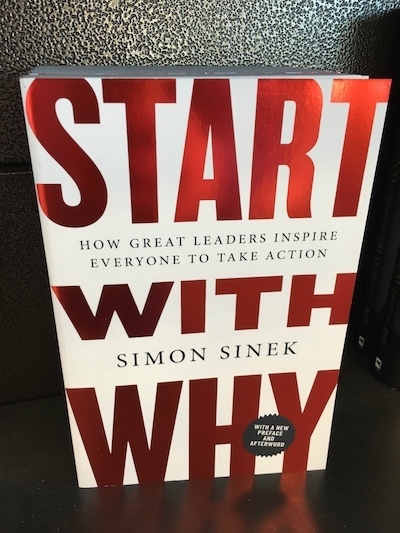 We need to always start with WHY are we doing this? There may be a good reason; good! But there may also be a bad reason, a lame reason or an unknown reason! If so, it is time to reconsider if we should even be doing it! Every one loves a “go getter,” right? But what is really important is to be helping others. Whenever I am asked for my “secret” for the growth and sustainability of Kidology, I always answer, “I never had a plan to grow Kidology – I had a plan to help others.” If we are helping others grow, there is a good chance we’ll grow too. But even if we didn’t grow, I’d still be content, because we would be serving others. Growth is important, but it is NOT the most important indicator of health. At the end of the day, and ultimately at the end of my life, it will not be the size of my company or ministry that matters, but the number of people I helped. Too often in business (or ministry) we focus our attention on the people who can help us. What happens is people become resources instead of people. Our focus needs to NOT be, “How can this person help me accomplish my goals?” but instead, “How can I help this person reach their potential?” When we lead like that, amazing things happen through amazing people! It is very easy to take people for granted. In fact, too often, we never think about the working conditions until someone quits. They tell us why (or leave us wondering) and only then do we think of treating the next person differently or better. Work to make your work environment enjoyable and encouraging and you’ll have less transition. This is a BIG one! My team doesn’t exist to help me, I exist to help my team build teams. Then their job is to help their teams build teams. 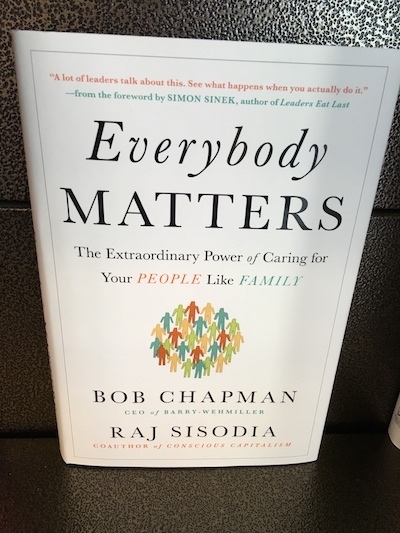 We’ve all heard, “TEAM = Together Everyone Accomplishes More” – well, more teams accomplish even more! If you’ve ever been to Chic-fil-a and asked for a refill or anything else, you may have noticed that answer is always, “It’s my pleasure.” You’ll be fired at Chic-fil-a if you can’t find it in yourself to always answer this way. Why? Because they want to make it clear that they exist to serve you and nothing is too much of a bother or below them. Wow, imagine if this manifested itself at our churches. Can you name the fast food business that made it’s motto, “Yes, we can do that!” It’s the same principle. What is your ministry known for saying? Too many ministries are trying to do what other churches do. 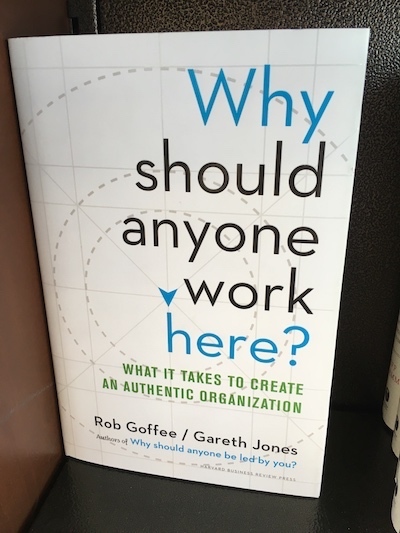 Yes, we can learn from the success of others, but what works there is not necessarily the answer for here. God loves us with a crazy kind of love, and we need to be willing to try some crazy things to reach the lost. What crazy idea have you tried lately? We tend to gravitate toward what is easy or what we enjoy. But instead, we need to be proactive and go after the tough stuff first. In the end, we’ll have more time for the things we enjoy. Ignored problems don’t get smaller, they only grow. So the sooner we tackle them, the better! 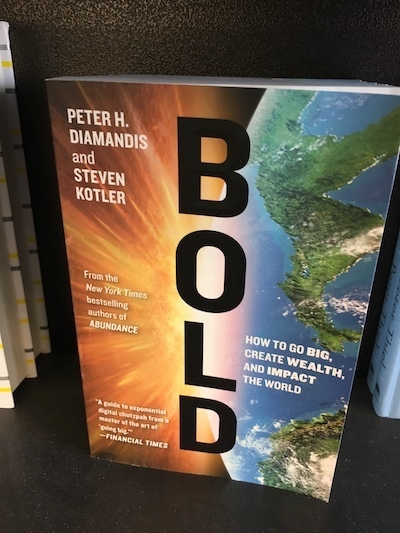 The most successful companies and churches in the world are those that try something BOLD. They aren’t content with the status quo, they see something that needs to be done and step up and address it, as impossible as it may seem. What BOLD idea are you tackling? What BOLD problem are you trying to address? Have you tried something that “can’t” be done. You’ll be the first to do it! I love the saying, “There are three types of people in the world. Those that makes things happen, those that watch things happen, and those who say, ‘What just happened? '” It takes a blend of madness and genius to do the amazing. Get used to being misunderstood or looked at funny… and at the end of day, you will have created something amazing! This may shock some, but we all have a finite amount of time, energy and capacity for life. We can only do so much, carry so much, think so much, live so much. And if we try to go beyond capacity, the reality is, we can never go “over capacity” – it isn’t possible. 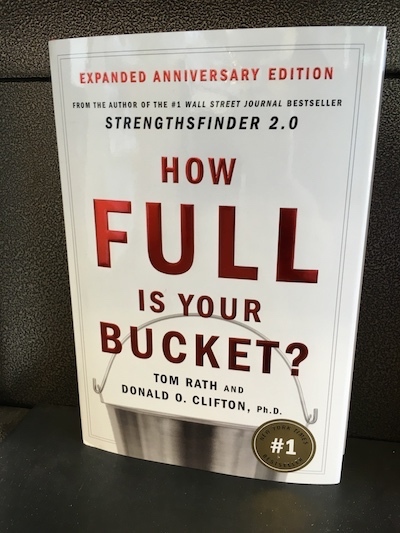 Something falls out of the bucket if it is full and something else is added. So what should you not be doing? What could you not be doing? What can you take out to make room for what matters most? We all end up carrying things we shouldn’t – that is life. What we do when we realize it is the key. Are you doing what YOU want to do, or what others tell you to do? 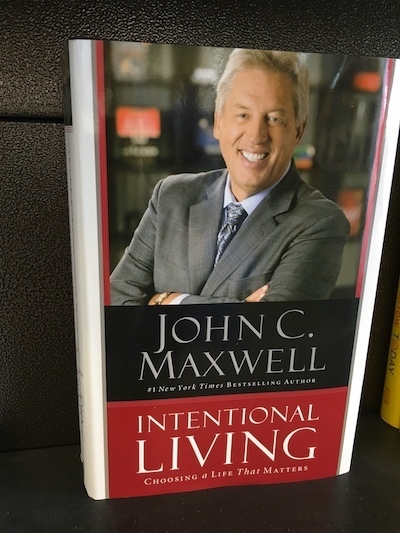 Intentional living means that you are setting the agenda. That doesn’t mean you don’t do some things you are asked – but it means the things you are asked to do fit within your life purpose. Never believe the lie that you have no choice. You do. You likely have more control over your life than you are willing to accept, but with that control comes a responsibility. When you can only blame yourself and not others, you are forced to make some tough choices. Choose what matters, and let the rest go. It will mean disappointing people, letting people down, even having people upset with you at times. Be kind, be gracious, but be firm in living intentionally. In the long run, it’s what will give you the best life possible. 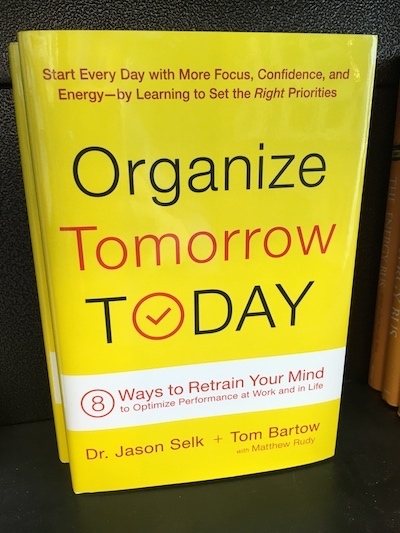 Today is filled with choas, crisis, changes and challenges – but you will forever be stuck in “today” until you start to organize TOMORROW (or perhaps next month). You may even need to walk away from today to plan for tomorrow. Remember the Procrastinators Law: what doesn’t get done today, can be done tomorrow. (Its not always bad to be a procrastinator!) So work ahead. Your “Todays” will be so much more enjoyable. Those who LEAN IN to issues and problems see success. If you don’t, eventually it will lean in to you! So be pro-active and take it on! Change is a part of life. Things get changed on us; We change things on others. Change is something we must accept – but how we react to it, or how we implement it can make all the different in the world. Help change happen smoothly by praying, planning, preparing and implementing relationally. Nothing GREAT happened by mistake. Great things happen because someone was willing to do the hard work to see them happen. 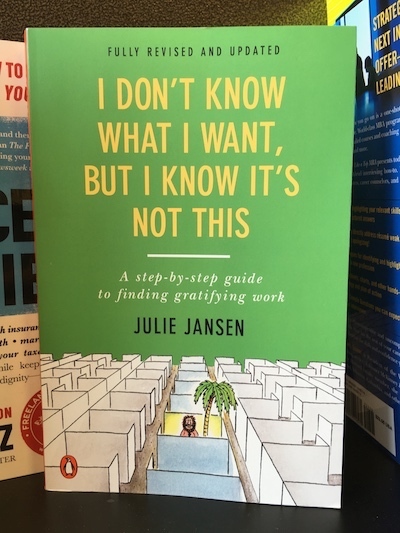 The book cover states that Perseverance, Passion and Pluck are needed. While I would change the order to Passion first – I love that they added Pluck. Passion gives you a reason to persevere. (I’ve never persevered in something I wasn’t passionate about.) 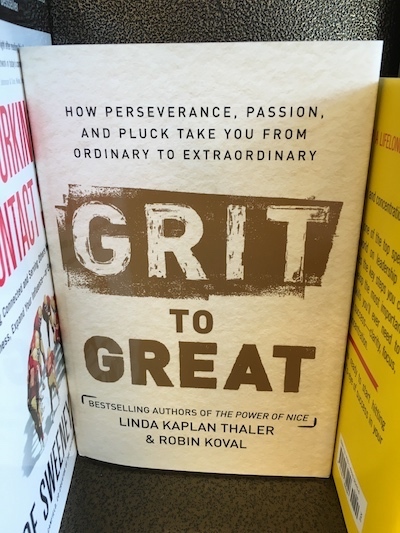 But you also need Pluck: “to grab a hold of something, as if to rescue it” or “spirited and determined courage” – with that kind of attitude, or grit, Great Things will result! Don’t follow the crowd. Sometimes you have to Zig when others Zag if you want to create something unique. 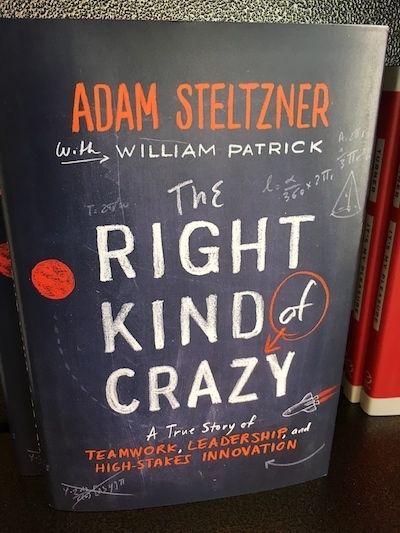 Crazy IS a compliment, because it means you are daring to do something new or different. 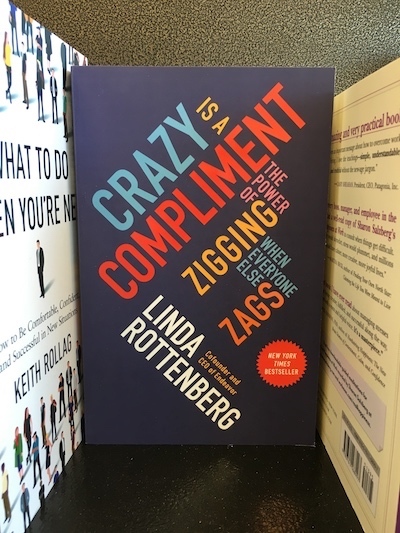 Has anyone called you crazy lately? If not, perhaps you aren’t attempting anything great! People don’t do great things because they are asked – they do them because they believe in them. People aren’t motivated by fulfilling a job description, but by fulfilling a dream. If people are a part of something bigger than themselves, and are encouraged and supported, they will do more than they are asked. They won’t even need to be asked. It’s awesome to watch. 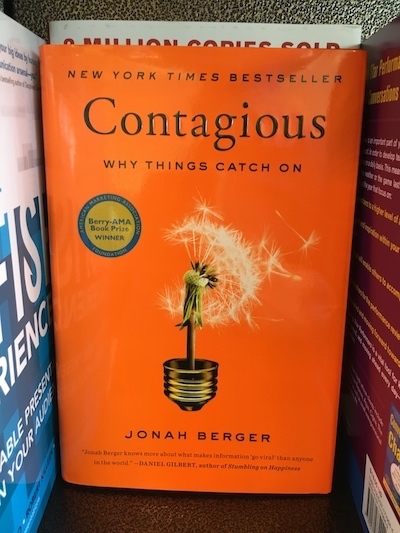 Do something contagious and you’ll never lack for help. You’ve heard it said, “Keep your friends close and your enemies closer.” Well, you critics can be extremely valuable. Sometimes they are most honest people around, as they aren’t just telling you what you want to hear or afraid to discourage you like your friend may be. This doesn’t mean they are always right (sometimes they are), nor that you even have to like them, but it does mean they provide valuable perspective. Critics help you discern perceptions and sometimes perception is harder to fix than a real problem, so embrace them. Listen, learn and then lead. You are never done as a leader. There is no “ribbon-cutting ceremony” where it’s all done and perfect. 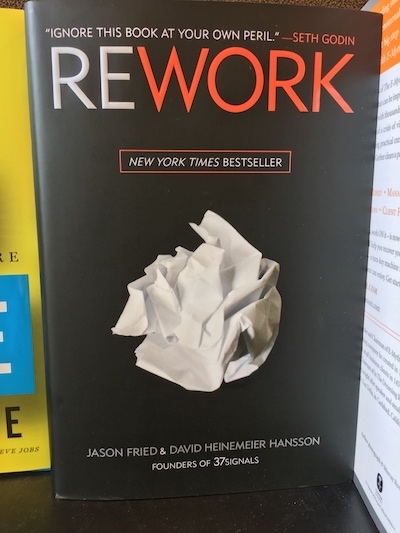 We must constantly be evaluating, learning, adapting and re-working. When we stop doing this, we start to decline. Would you work for you? We all have bosses, but we don’t need to wait on them to tell us what to do. Set your own expectation, objectives, goals and to-do’s, and then work hard to live up to them. 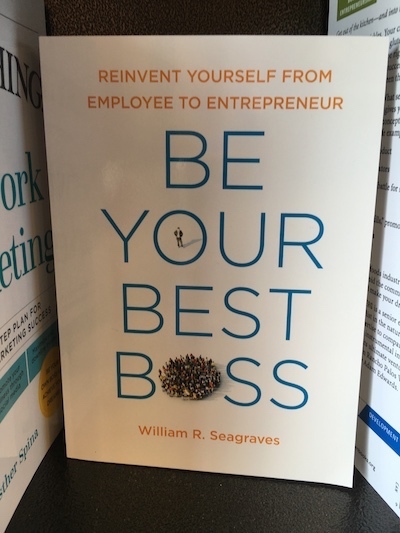 There is a good chance your boss will be happy, too! And, feel free to give yourself rewards, too. Don’t wait on the boss to. And if your boss still isn’t happy, you are likely in the wrong place. 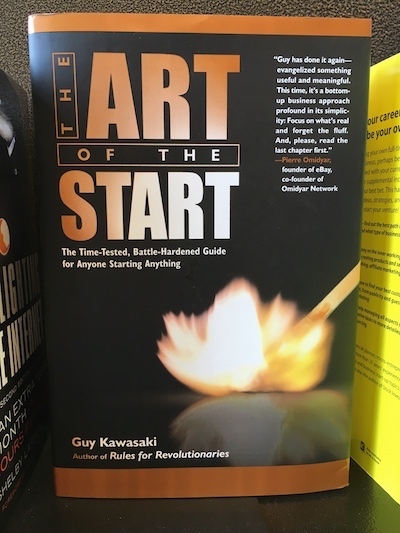 One of the little known secrets to success is simply STARTING. 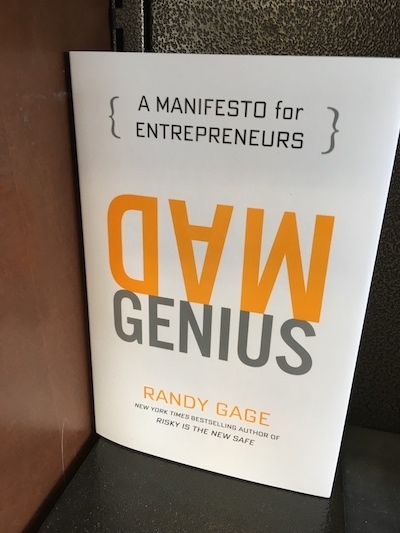 When people share a great idea with me, I often ask, “What have you done to move this forward?” And often they have done nothing. Nothing great will ever happen. Don’t get stuck in the dreaming stage or even the planning stage. At some point you just have to START. It’s important to plan, but if you never start, no amount of planning will bring great ideas into reality. 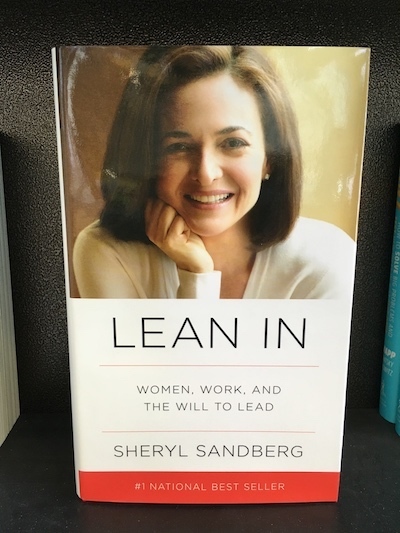 If this title resonates with you – have the courage to make a change. You will never regret the hard choices to get to a place that is fulfilling and healthy. You WILL regret the time wasted in an unhealthy or unfulfilling place. Change can’t happen instantly, of course, but it starts with determining and accepting that where you are is not where you should be. God has a great plan for your life (Jeremiah 29:11) but we have to do something to get there. God doesn’t car-jack. He gives directions, warns of danger, guides, helps, fuels, and provides provision, but He lets us be in the drivers seat. You only live once; boldly pursue what God has for you and you’ll live the greatest life possible. Do more than you are asked. Go farther than you are asked. Give more than is asked. Go the extra mile. Live a life of initiative. I define initiative as seeing what needs to be done and doing it without being asked. Those who live this way will go places that few do. After all, you’ll be miles ahead of where you would have been otherwise. THERE! 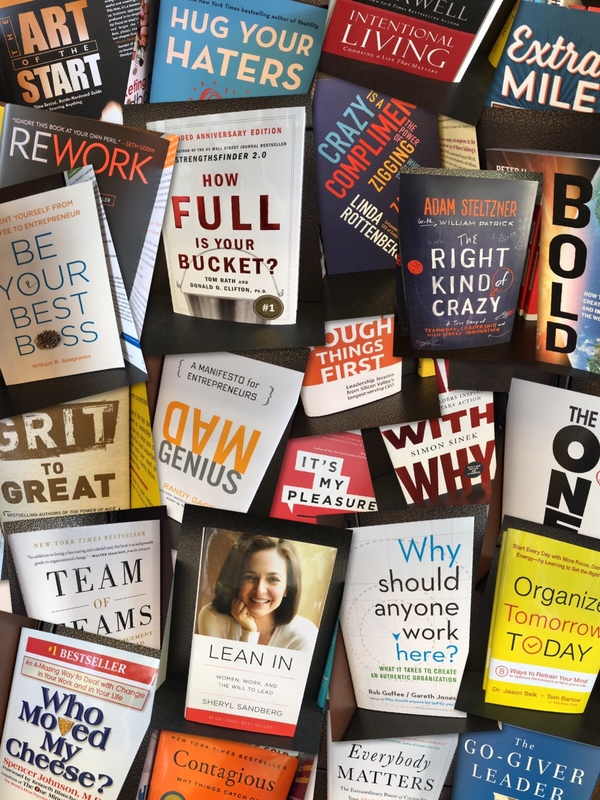 You’ve learned from 25 Leadership Books! 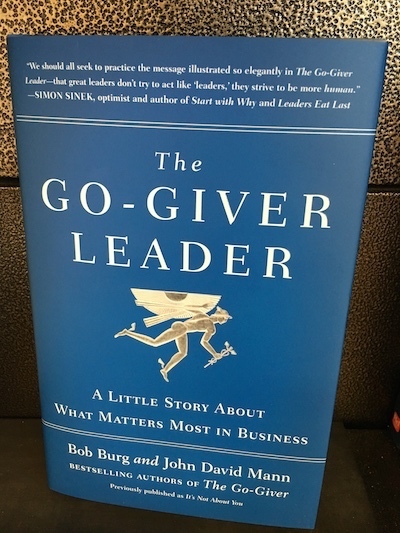 What is your favorite Leadership Book (or title)? What advice do you have for others? 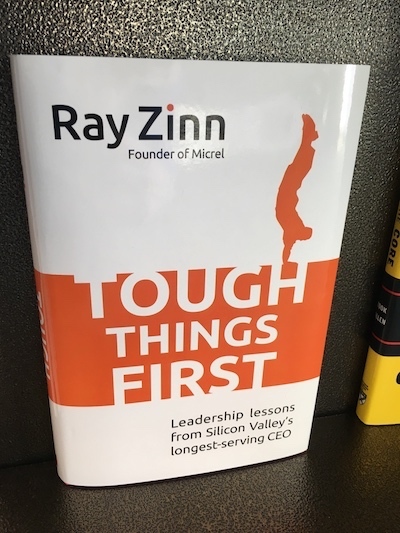 If you wrote a leadership book, what would the title be? Share your thoughts in the Kidology Facebook Group. “Never Give Up!” Yes, things may get tough–no budgets, little support from leadership, talk more than act, etc. but if your heart is with kids and with the ministry, God will see us through. Just don’t give up. Keep casting your vision.